Darmstadt is a city located in the German state of Hesse and is a hub for industry as well as research and development. The Software and Information Technology sector is the second largest employer in the city with the maximum research work being carried out in this sector. Getting trained in Scrum methodology helps in securing employment in any of the big companies present in Darmstadt. 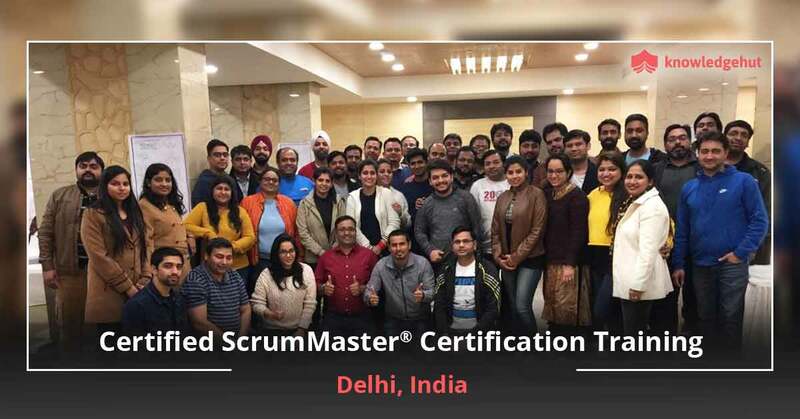 With this in mind, KnowledgeHut offers Certified Scrum Master training in Darmstadt to help professionals attain additional skills in a popular method of project management. Scrum has become a popular framework which is highly suitable for innovative and complex product development projects. 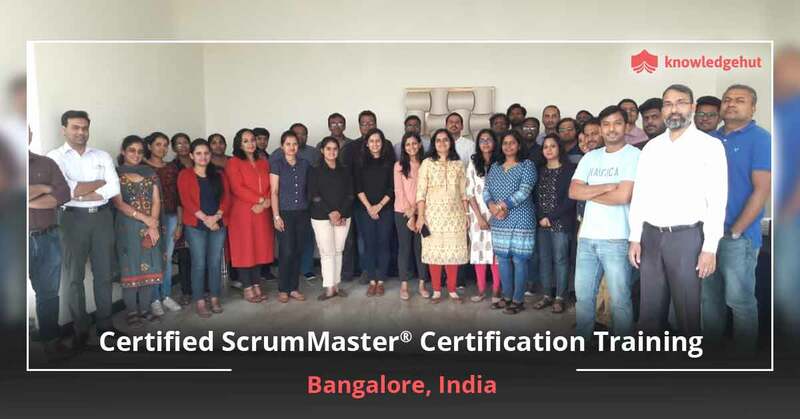 Upon completion of CSM training in Darmstadt offered by KnowledgeHut, an individual can become a Certified Scrum Master after passing a test conducted by the Scrum Alliance. 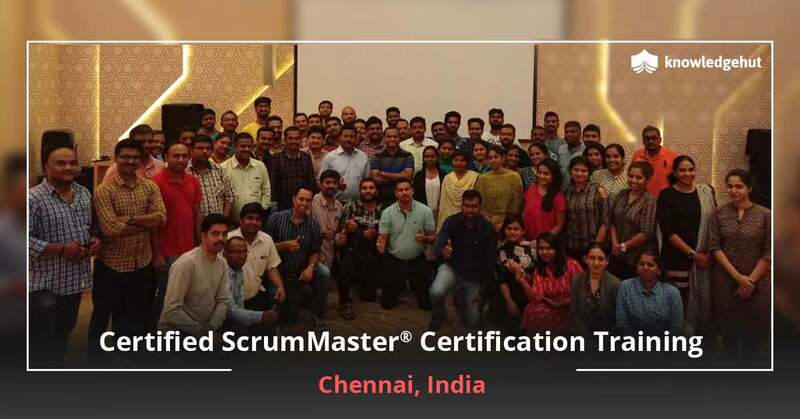 They become authorized to assist project teams in using Scrum effectively. 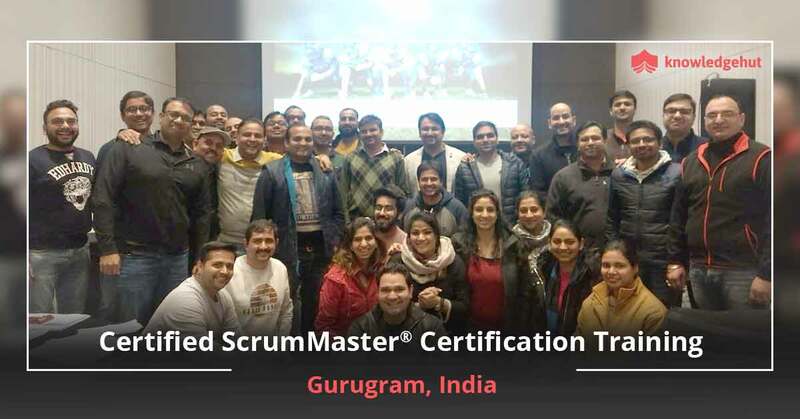 The Certified Scrum Master course in Darmstadt by KnowledgeHut is suitable for every professional who wants to make a career in agile project management. 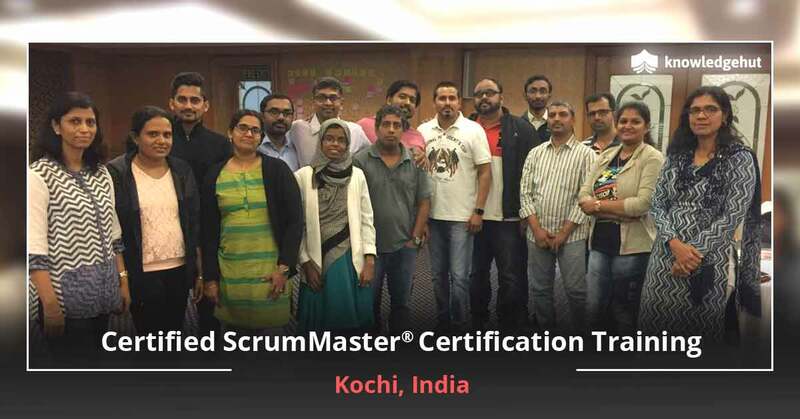 The course has been designed to provide an improved understanding of Scrum methodologies and their implementation. The CSM classes in Darmstadt by KnowledgeHut cover all the critical topics that are essential for a Scrum master to understand in order to guide the team effectively. The CSM certification cost in Darmstadt offered by KnowledgeHut fits the budget of every professional who wants to enroll in the course. CSM certification gives a boost to the career of a management professional by enhancing industry credibility and recognition. 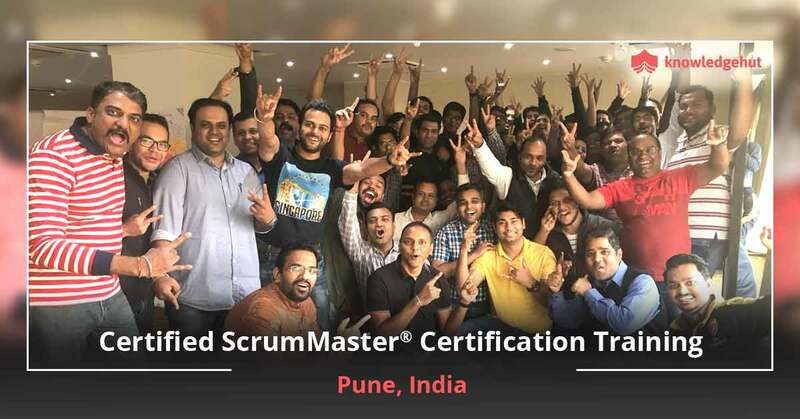 Certified Scrum Master certification is also a proof that one possesses a full understanding of Scrum and is competent enough to apply it in the workplace. 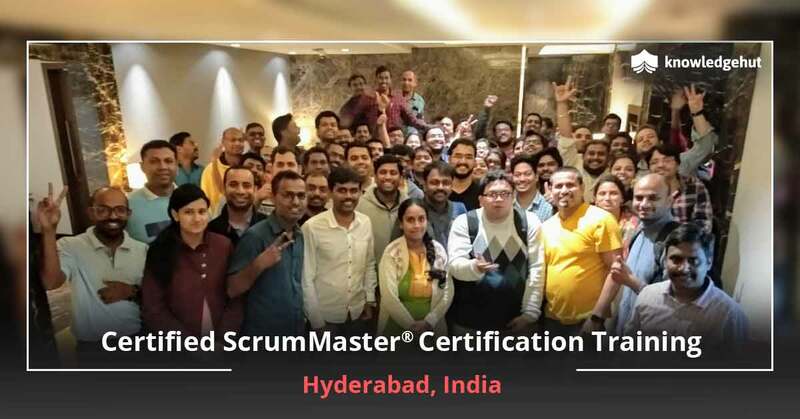 Completing the Scrum Master course offered by KnowledgeHut provides excellent credentials that will impress prospective employers. 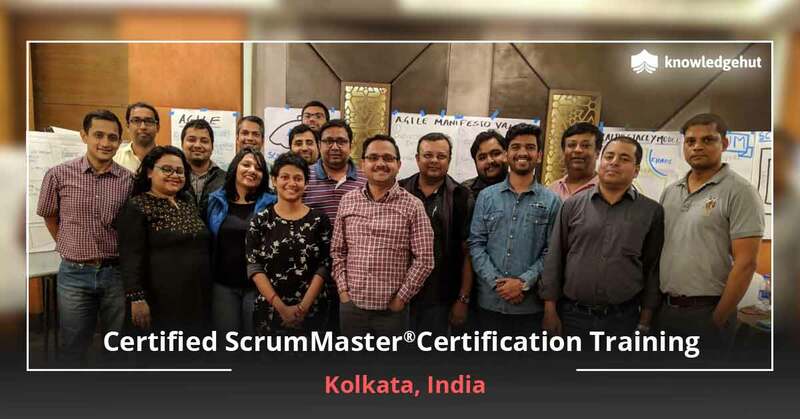 The Scrum Alliance Certified Trainers of KnowledgeHut imparts thorough knowledge of Scrum and agile methodologies, scrum terminologies and their applications. The students are also taught the ways to work with multiple and distributed Scrum teams. Completing a Scrum course by KnowledgeHut makes the professional relevant and marketable across various sectors thanks to a superior understanding of Scrum framework. It also enables access to local groups, networks and resources which are available solely to Scrum Alliance members.